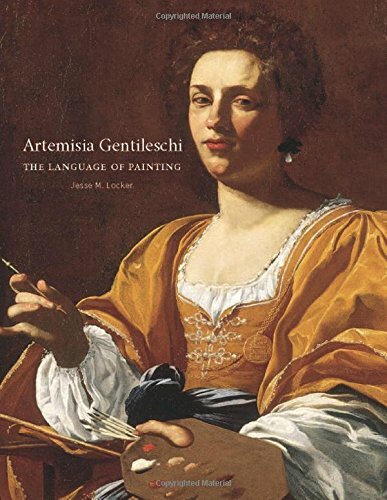 This beautifully illustrated and elegantly written book provides a revolutionary look at Artemisia’s later career, refuting longstanding assumptions about the artist. The fact that she was semi-illiterate has erroneously led scholars to assume a lack of literary and cultural education on her part. Stressing the importance of orality in Baroque culture and in Artemisia’s paintings, Locker argues for her important place in the cultural dialogue of the seventeenth century. View More In Artists, Architects & Photographers.